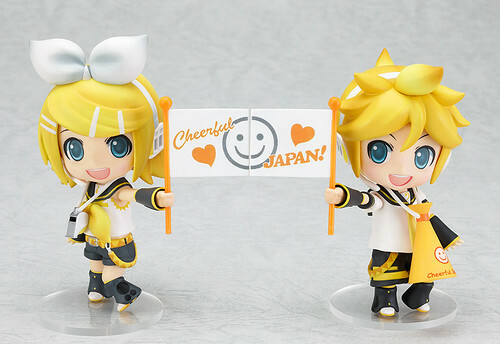 This entry was posted in News and tagged cheerful japan, kagamine len, kagamine rin, nendoroid, vocaloid. I hope it won’t take a long time! Well, it should take around 1-2 weeks normally, but since it’s holiday season ….